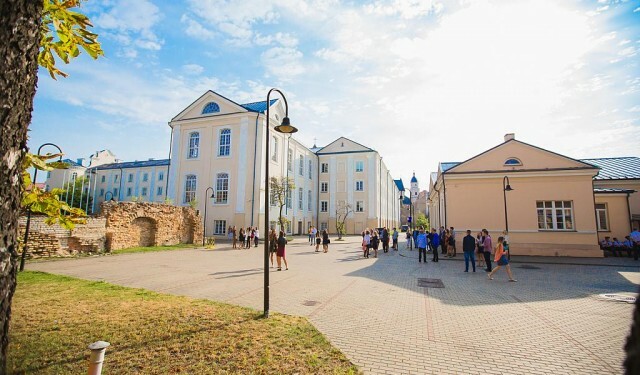 The final meeting of Working Groups and conference took place at ISM University of Management and Economics in Vilnius, Lithuania. The Meeting began at midday on September 14th and finished at midday on September 16th. It has also published a number of articles, working papers and special journal issues as well as launching a major book series, published by Palgrave Macmillan, with four titles already published and another dozen in the pipeline. In the course of all these activities we have engaged with a large number of academic and policy stakeholders. This was the final opportunity for members of the COST Action to meet together to make plans for future publications, networking events and joint research projects, and for those outside the Action to learn the results of its intensive four-year programme and discover the new research agendas that have been developed as a result.